I hope everyone had a great week. 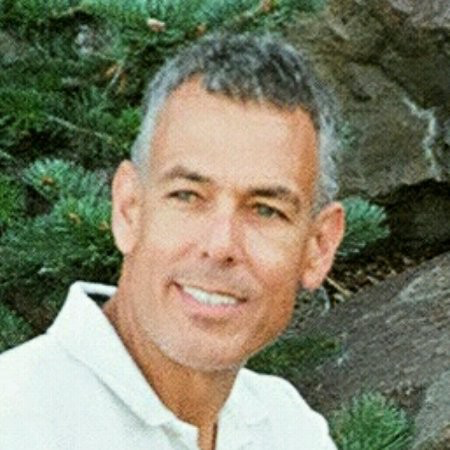 Here are a few interesting technical snippets from the news that I found interesting. Hopefully you will enjoy these as you relax this weekend. Cheers! Here’s a bold prediction from HPE. 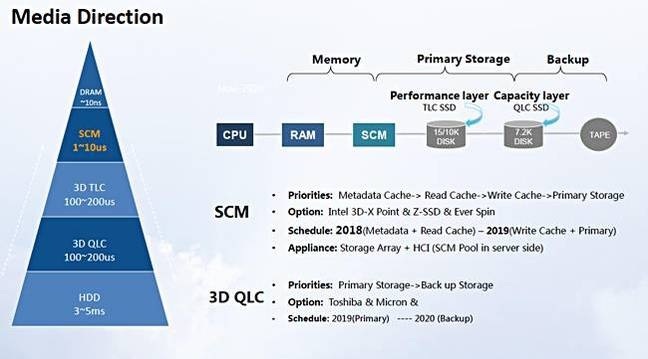 They are correct that storage class memory will become a dominant memory element, but I don’t see their original focus on memristors as the ultimate solution. There will be technology churn in delivering this vision as eMRAM, eFRAM and other solutions vie for dominance. Plus, it may take a decade or more for these kinds of predictions to sort themselves out and become the dominant direction. This industry has a lot of inertia, so change comes slowly. 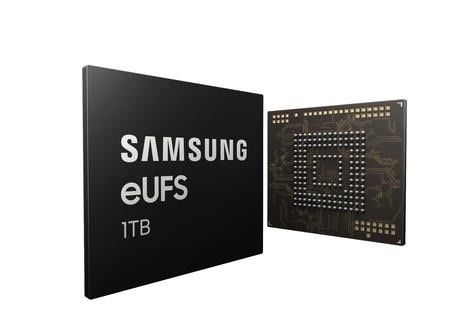 As the next generation smartphone rolls out with these eUFS embedded flash chips, plus any external memory you add, should allow more high def video taken using those embedded 20+MP cameras! That means more external storage to store it all as well as further cloud storage growth! Bring it on! Here’s a nice performance comparison of the latest Intel W-3175X Xeon server CPU. 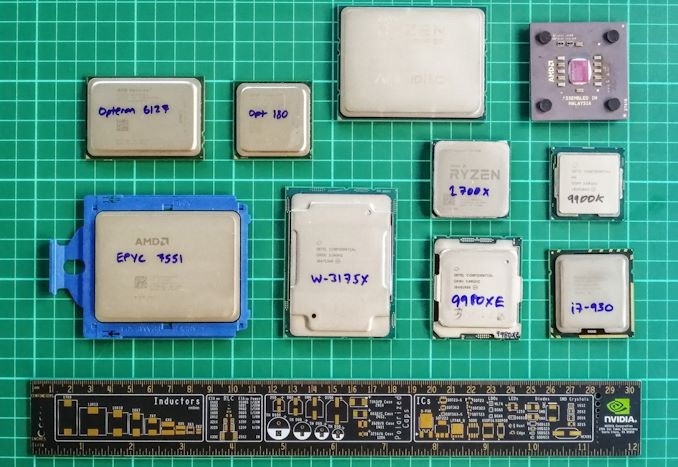 It’s interesting to note that the chip module itself costs a few thousand dollars and it can consume up to 1KW when running all cores at >4GHz overclocked. Yikes! You might want to consider liquid cooling (or moving to the south pole) for this baby! Not particularly useful yet since this work was done near 0K, but interesting nonetheless. 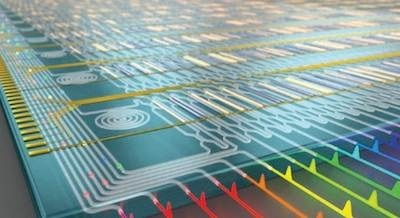 As researchers begin to engineer and control spins, we may well see spintronic computers coupled with spintronic based memories in the coming decades. This isn’t a short term solution for anything but this is great fundamental work! 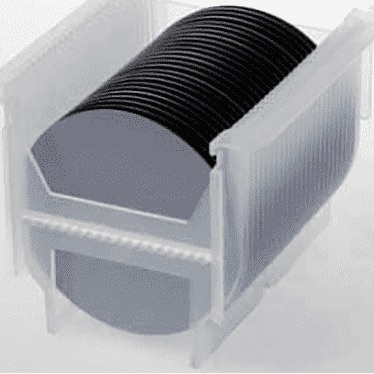 There is a global slowdown in memory demand, but at many fabs, demand for niche chips using 8″ or 6″ wafers remains strong and the industry is responding. Interesting! 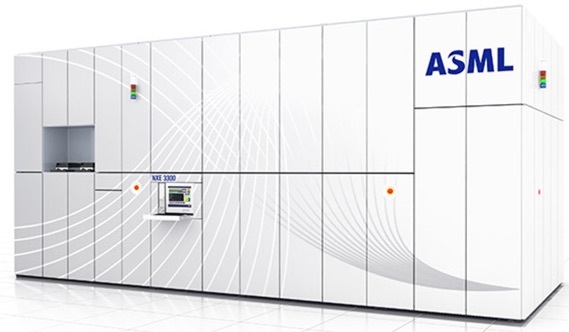 It looks like ASML is the only game in town if you want to use EUV to pattern your wafers at somewhat high throughputs. These things are used sparingly in fabs and only for the most critical patterning steps, but they will ultimately enable the best performance on 7nm and below wafer processes which ramp this year! 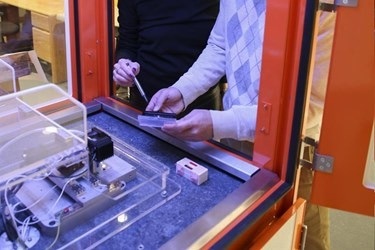 Well, this t-SPL methodology might be able to fabricate atomically small transistors from new materials like MoS2, but it is probably not as fast as the EUVL system above. 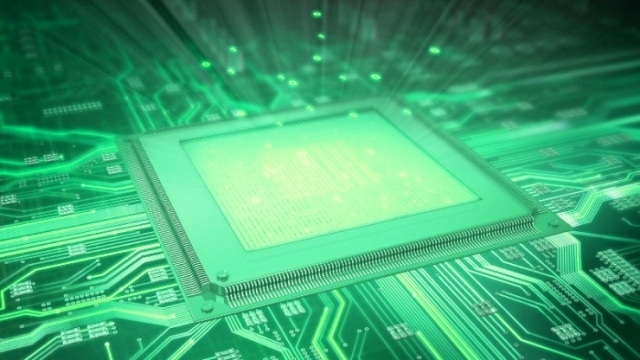 Here’s probably the first ‘purpose built’ optically based quantum computer… or so they say. There’s a lot of hype in the QC biz these days. What we need is to see QC solving some of our most vexing technical problems… in two years, says QuiX! 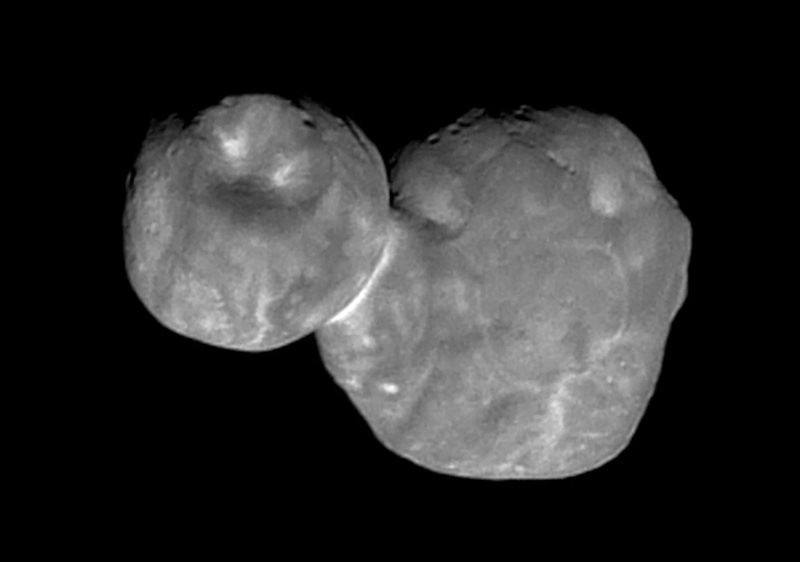 .. and finally, a decent enhanced res picture of 2014 MU69 (aka: Ultima Thule). Nice detail!